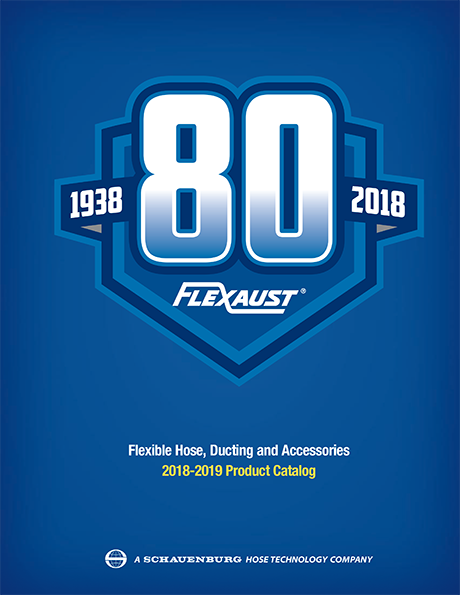 Flexaust introduces a new line of standard and custom commercial floor care kits for OEMs and contract manufacturers of commercial vacuum cleaners and related products. 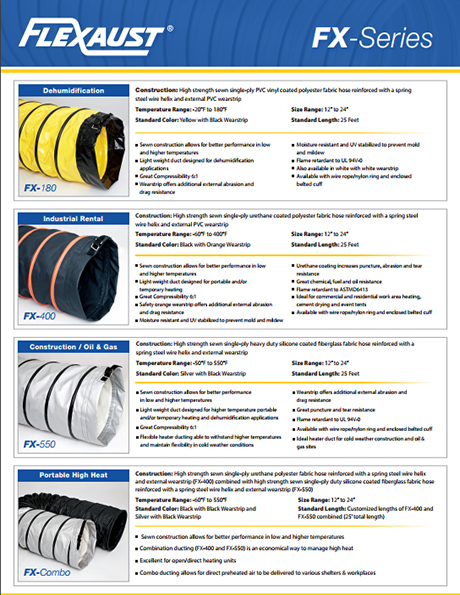 Flexaust-TUEC Accessory Kits feature three standard configurations: Commercial Wet/Dry, Dry Pick Up, and Wet/Dry Pick up. 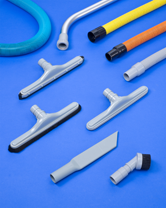 Each kit includes the required accessories and can include durable Genesis® STM carpet cleaning truck mount hose which is extruded from a proprietary polyethylene copolymer blend or StatPath™ conductive, flexible all-plastic hose. 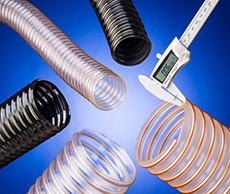 Both can be matched to OEM color requirements in 1-1/2” and 2” I.D. sizes and various lengths. 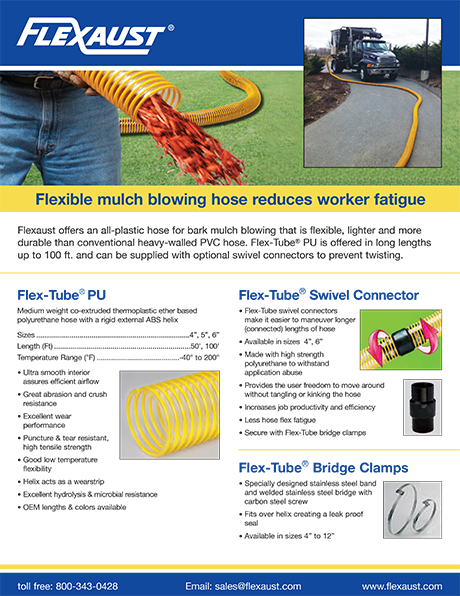 Providing one source for all accessories and hose, Flexaust-TUEC Accessory Kits are all inclusive. 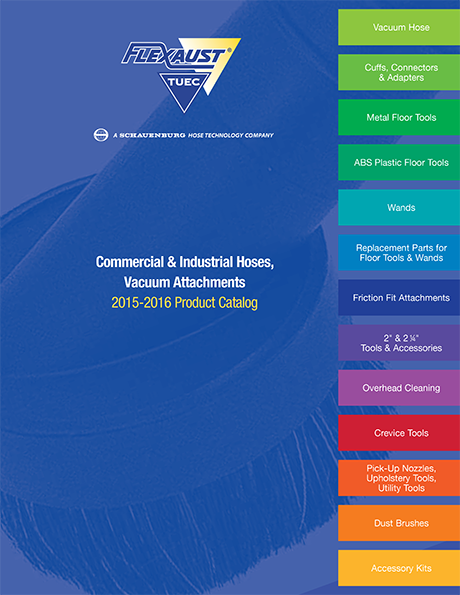 For example, the Wet/Dry Pick Up Kit includes an 11” Combo Floor Tool, 14” Squeegee Floor Tool, Two-Piece Chrome Steel Wand, a Dust Brush, Upholstery Tool, Crevice Tool and OEM selected Genesis® hose. Custom configured kits may also be specified. Flexaust-TUEC Accessory Kits are priced according to configuration and OEM packaging requirements. Price quotations are available upon request.